College basketball’s oldest national championship returns to Kansas City in 2019, marking 74 years in the City of Fountains and 82 years overall. The competition will host 32 teams in a 31-game, single-elimination format. Municipal Auditorium is the home for the 2019 Division I Men's Basketball National Championship. Blooming flowers to beautiful, flowing fountains, springtime in KC is a veritable showcase of everything that makes the city great. Here’s everything you need to know about spring in Kansas City. Despite the energizing allure of Kansas City’s nightlife, eventually you’ll want a place to rest your head. 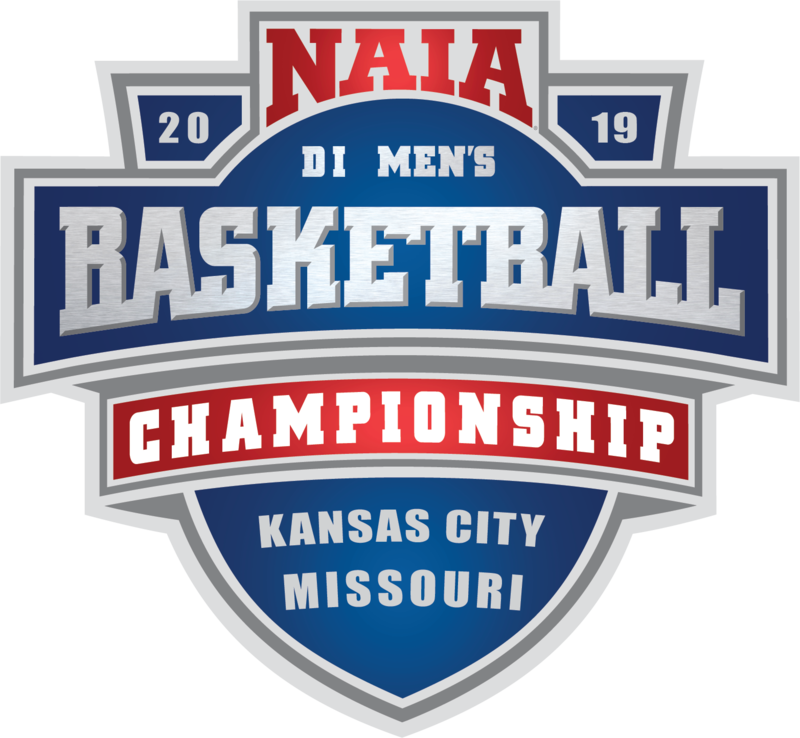 Start looking now for your accommodations during the championship. Barbecue may be Kansas City’s signature food, but the dining scene here embodies the city’s many cultural influences, ranging from international cuisines and homestyle cooking to farm-fresh fare. Ride through the heart of Kansas City’s Downtown along this 2.2-mile route, which runs through Main Street and connects the River Market to Union Station/Crown Center with 16 stops along the way, including Municipal Auditorium—only steps away from several Downtown stops.